Set 500 metres from Suomu in Suomutunturi, Holiday Home Moves offers accommodation with a kitchenette. The holiday home comes with a TV. 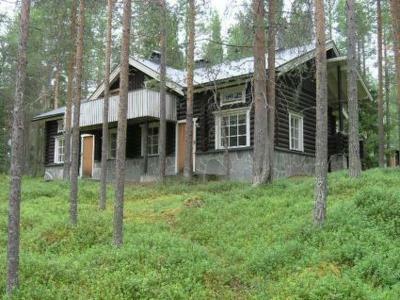 The nearest airport is Kuusamo Airport, 104 km from the property. When would you like to stay at Holiday Home Moves ? Bed linen, towels and final cleaning are not included in the rental price. These services are optional and should be booked in advance directly with the property. 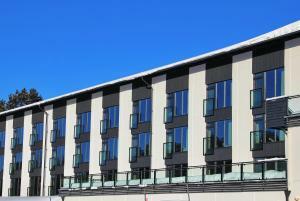 Otherwise you will need to bring your own bed linen and towels and leave the property clean on departure. Please inform Holiday Home Moves in advance of your expected arrival time. You can use the Special Requests box when booking, or contact the property directly with the contact details provided in your confirmation. Please note that the full amount of the reservation is due before arrival. Interhome will send a confirmation with detailed payment information. After full payment is taken, the property's details, including the address and where to collect keys, will be emailed to you. Each day we'll check prices and send you an email for your selected dates at Holiday Home Moves. If you don't have specific dates but would like to check prices for say next weekend or say next month we can check the price too. Click to write a review and share your experience of Holiday Home Moves with other travellers.